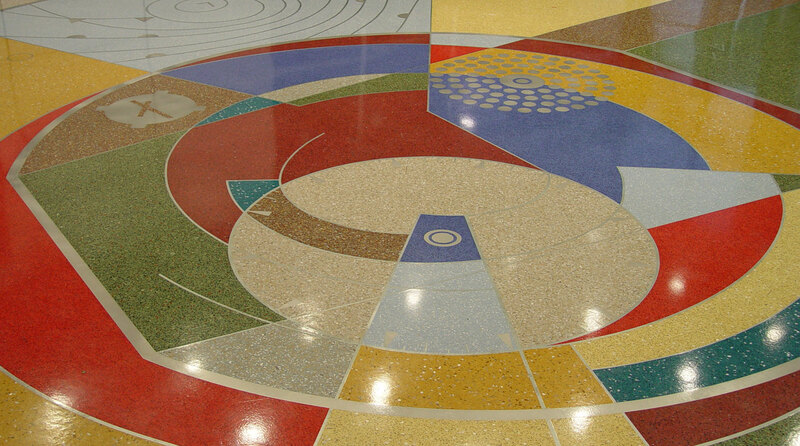 Welcome to Texas Terrazzo Contractors. Need to get in touch? Send us an email.